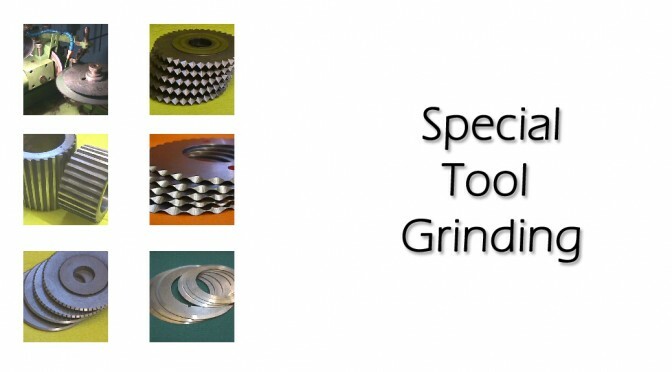 Accrington Grinding was established in 1980, providing a special tooling and sharpening service for a wide range of industries. 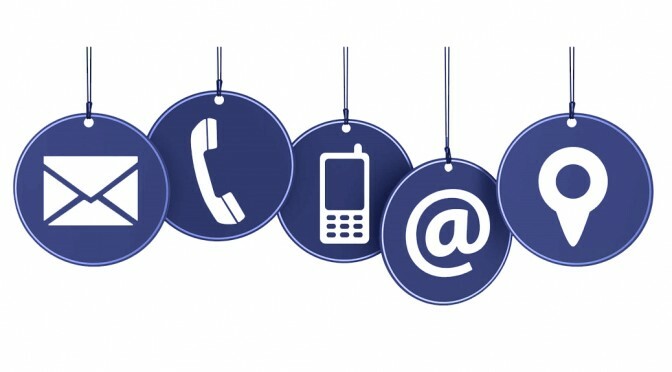 We have constantly increased our range of machine tools and currently have an excellent range of cutter grinding machines including CNC grinding facilities. 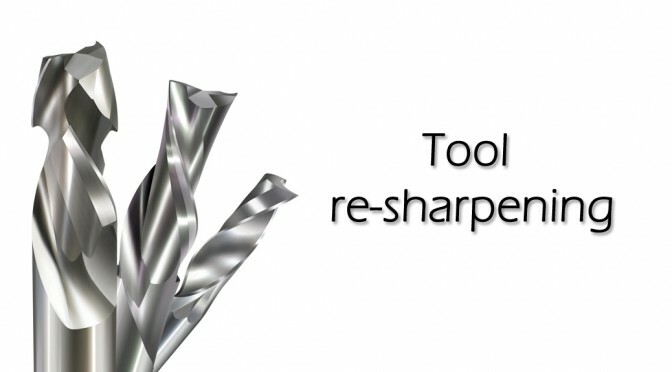 Along with a complete re-sharpening service, we also manufacture a large range of special tools. These range from Lathe Form Tools, Profile Milling Cutters, TCT Router Cutters, Multi Diameter Drills & Reamers, etc. 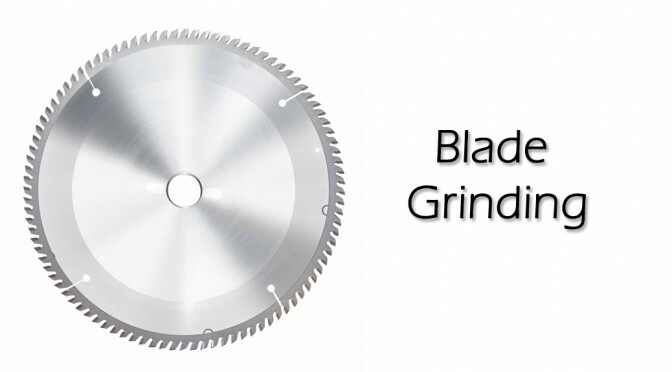 We also manufacture a large range of granulator blades, guillotine blades and pulverizer discs. For all your tool and cutter grinding needs.